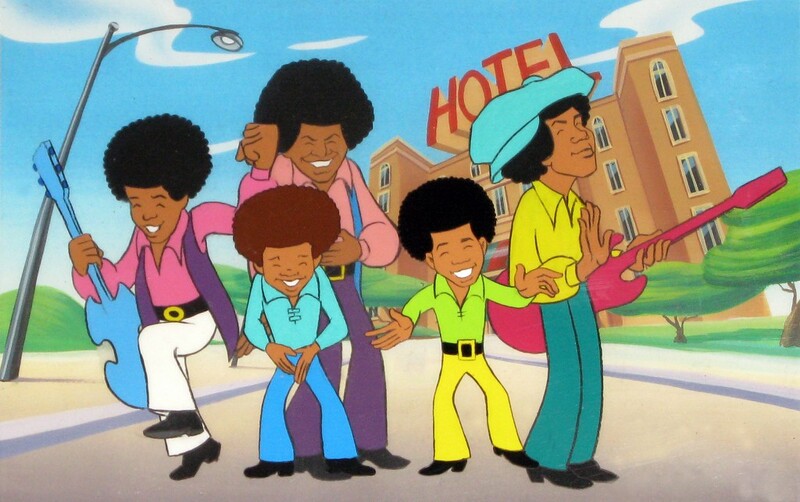 When the Jackson 5 Christmas Album was released in 1970, Michael was a year away from his first teenage birthday and still very much a kid singer, however rich his gifts in that department; the family band, though gaining critical acclaim as the rock press became more of a force in influencing youth tastes, was still appealing more to fans younger than its own members than to older teens or adults, as evidenced by the proliferation of Jacksons merchandise along the lines of coloring books and stickers, as well as a Saturday morning, Rankin-Bass-produced cartoon show. 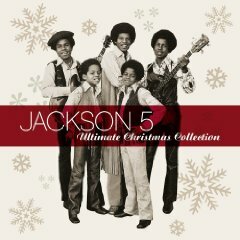 This is important in understanding that the original Jackson 5 Christmas Album, though less introspective and completely secular than Yuletide long players by labelmates Smokey Robinson & the Miracles and Stevie Wonder, for example, is a classic Christmas album simply for presenting the Jacksons doing what they were doing so well back then—speaking to their audience with considerable heart and abundant, infectious energy. So it is that the original 11-song LP is remembered for its high spirits and hard charging performances. Even so, it dips its toe memorably into balladry, starting with Jermaine’s tender album opening crooning of “Have Yourself a Merry Little Christmas,” which doesn’t go out quietly but instead breaks into a funky strut with the band singing a syncopated “We wish you a merry Christmas—the Jaaa-ckson 5 wish you a merry Christmas!” over a sizzling rhythm track, thus setting the stage for what’s to come: Michael blazing through a driving version of “Santa Claus Is Coming To Town”; a festive, horn-driven—almost Stax-like, in fact—celebration of “Up On the House Top”; a grinding, wah-wah-injected “Frosty the Snowman”; a Temptations-style group harmony jaunt through “Rudolph The Red-Nosed Reindeer,” with a nice, blues-tinged vocal by Jermaine; a stone soul romp inspired by a bit about Jermaine breaking up with his girlfriend, “Christmas Won’t Be the Same This Year,” with the forlorn suitor doing is best heartbroken David Ruffin impression in digging deep to add some gospel fervor to his pleadings; and Michael simply luxuriating in the ironic possibilities available to him singing and speaking in a rambunctiously rhythmic version of “I Saw Mommy Kissing Santa Claus.” Yet the song that has jumped off this effort to become a holiday favorite is a sentimental gem of a ballad rendered by Michael with endearing sincerity, “Give Love On Christmas Day,” a beauty marked by subtle strings and pronounced rhythm support, with a supple melody line adapted to all the shades of Michael's voice (it was penned by the same five writers—known collectively as The Corporation—responsible for “I Want You Back” and a host of other hits for the J5 and other Motown stars), especially the clear, plaintive upper register he employs so effectively but frugally, only when it will make the most emotional impact. A version of “The Christmas Song,” with Jermaine singing lead, is fine, if unremarkable, and the brothers' take on “Someday At Christmas,” the moving title track from Stevie Wonder’s 1967 Christmas album, is DOA by virtue of an uptempo arrangement that undercuts the gravity of the idealistic lyrics, robbing the message of its poetry and passion both.